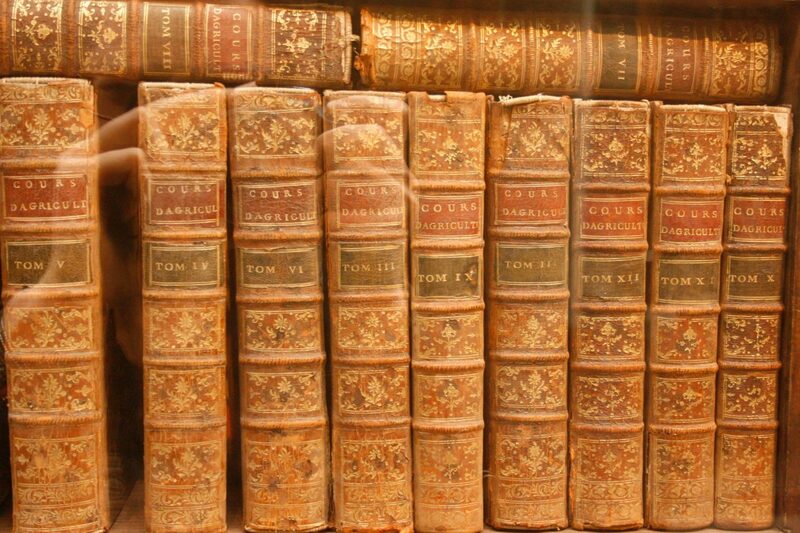 I fell in love with the most beautiful book in the world the other day. It was not an extraordinary day – certainly not a day made for falling in love. It was grey and dusty and obnoxiously loud, like every London day, but so cold that even the blasting underfloor heating which normally turns the British Museum into a furnace couldn’t make us shed our coats. Killing time before our lecture, my friend Alex and I prowled around the bookshop, she in search of information on Turkic fabrics, I in search of whatever took my fancy. And there it was. The most beautiful book in the world. And you know what it’s like when you find a book that’s so stunningly bound – so charmingly produced – that you just know you’re going to buy it no matter the cost. Well, this was one of those. A dust-cover edged with aniconic patterns of gold, sheathing a bright floral motif. Hard-back, each page full-colour, mid-gloss, top-quality print and illustrated with the most divine pictures from across the Far and Middle Eastern medieval world. 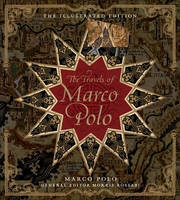 What else could it be but The Travels of Marco Polo: The illustrated edition by the man himself, edited by Morris Roassabi and translated into English by Henry Yule. Now, I have seen some beautiful books in my time, and anyone who has seen the latest Folio Society advertisment on the London underground has no doubt fallen in lust with the entire production line, but to me there was something so personal and flawless about Sterling Signature’s commitment to the work, I was utterly entranced. Needless to say I bought it immediately and am taking it home to devour with hot chocolate, blankets and a cosy reading-lamp. Heaven!